In the next few years, several large projects are due to transform the city of Bordeaux: the opening of the Cite du Vin, the 2016 UEFA European Championship matches to take place in the new stadium, the construction of the Maison de l’Économie Créative (MECA), and the completion of the TGV high speed train line, putting Bordeaux just 2 hours from Paris. 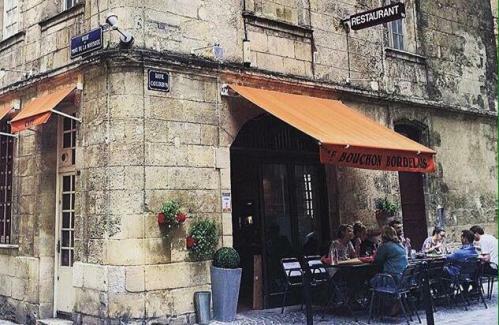 Bordeaux may be the world’s capital of wine, but until recently the city’s restaurant scene had always been lacklustre compared with other French cities. Now, an influx of young chefs attracted by the city’s beauty are cooking for other newcomers like themselves, plus a growing number of tourists, at a roster of small, affordable modern bistros that are creating a new gastronomic signature for the city. A further boost to the city’s pulling power arrives in June with the opening of La Cité du Vin, the multimedia wine museum, housed in a vast glass tower. Occupying a duplex space in the city’s increasingly hip Saint Pierre district, this assiduously locavore table details the provenance of everything it serves on its seasonal menu, which changes every two months. It’s the bounty of the farms of south-west France, including recent dishes like a velouté of white asparagus from Les Landes and free-range organic guinea hen filet stuffed with foie gras. 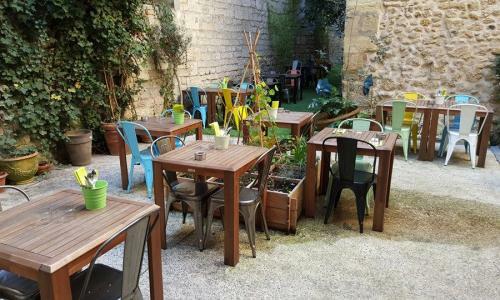 Not far from the Musée d’Aquitaine, which offers fascinating lessons in the history of Bordeaux and the surrounding region, this popular restaurant riffs on a sort of lounge-bar atmosphere despite its elegant crown mouldings and the good modern art on the walls. Chef Rudy Ballin has won a local following for his inventive, produce-driven, contemporary cooking, including dishes like green tea and smoked goat cheese ravioli and quail with mushrooms and fresh curcuma. 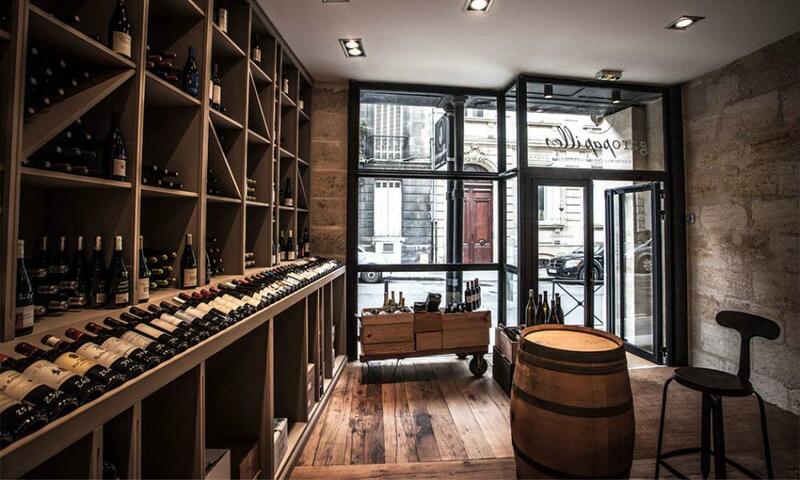 The new generation of wine bars that have been opening in Bordeaux are also great places for a light small-plate meal, and Gilles Davasse’s Le Flacon is one of the best of them. 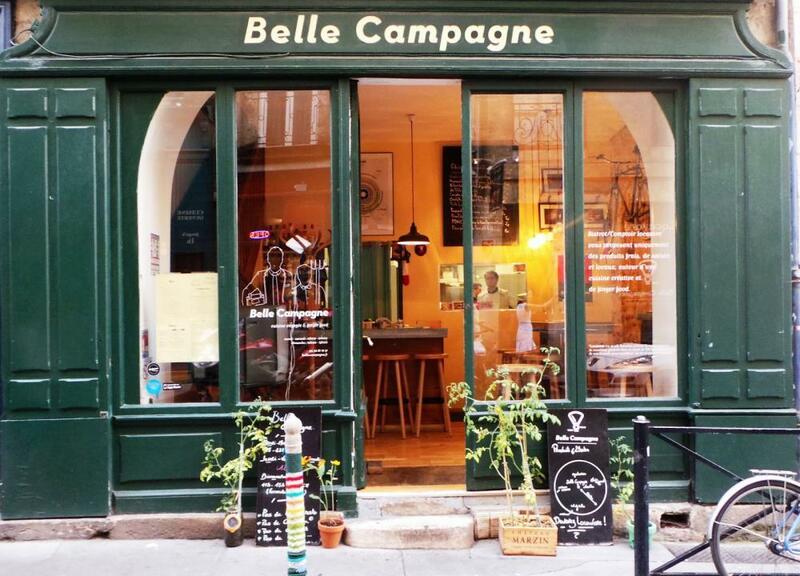 Davasse worked at the famous Le Verre Vole wine bar in Paris, and this small place has a similarly convivial atmosphere and great pours by the glass. The menu changes regularly but runs to interesting well-prepared dishes like spring rolls filled with lamb and mint, tuna rillettes with ponzu lime, and mini-burgers made from marinated beef shank. Don’t miss the blood pudding macarons. Chef Tanguy Laviale’s handsome restaurant with limestone walls, scrubbed plank floors and an excellent wine boutique upfront has become a tough place to get a reservation. Before moving to Bordeaux, Laviale cooked in Paris with Jean-Louis Nomicos at Lasserre and Guy Martin at Le Grand Vefour, and his bistro style reflects this haute-cuisine pedigree. Initially conservative in deference to the Bordelais preference for tradition, he says his regulars are now responding to recent dishes like scallops with creamed wild mushrooms and veal medallions with praline, pears, cockles and squid’s ink gnocci. No surprise there – his food is superb. The name of this friendly modern bistro in the heart of the city refers to the fact that the quartet of chefs come from faraway places: Israel, Japan, New Caledonia and France via Vietnam. 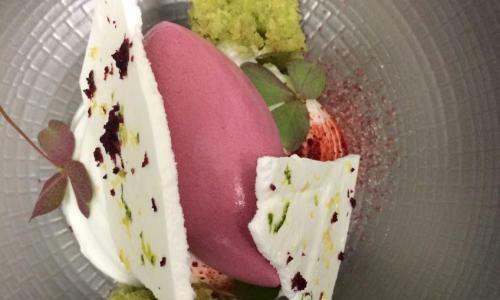 The originality of the market-driven menu made with the seasonal produce of south-west France has made it one of the most popular restaurants in Bordeaux. 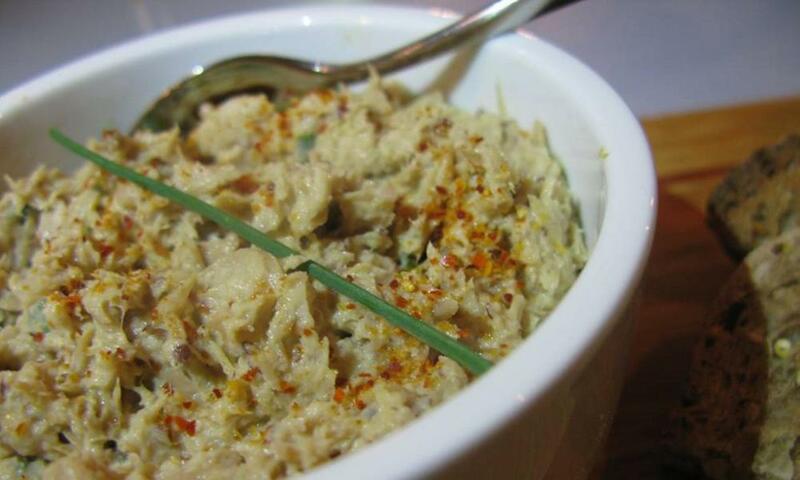 Expect dishes like swordfish with Madras curry jelly and coconut, coriander and lime gremolata. Chef Philippe Etchebest won two Michelin stars for his cooking at the plush L’Hostellerie de Plaisance in nearby Saint-Emilion, but today is best known as a TV chef. 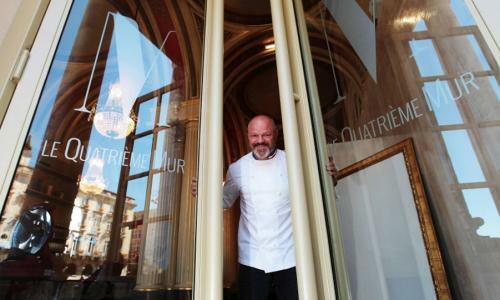 This celebrity explains why his stylish new brasserie next to the opera house in Bordeaux has been mobbed since it opened last September. The short menu offers dishes like poached egg with smoked duck breast in cauliflower cream, blanquette de veau (veal in cream sauce) and mandarin-orange tart. Best for lunch, when it’s at its liveliest and prices are lower. 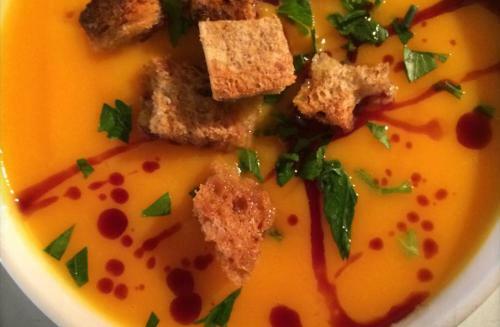 After cooking in the UK, Paris, and other tables in Bordeaux, Glaswegian chef Daniel Gallacher says he opened his own restaurant last April, because “I’m putting down roots here. It’s a great place to live and cook.” Gallacher offers a short chalkboard menu of two starters, two mains and two desserts daily, and they vary according to his inspiration and what he finds in the markets. An excellent recent meal here began with grilled scallops with orange and parsnip cream, then cod with a sort of risotto made from finely diced potato and celery, and a passionfruit dessert. Friendly service, good wines by the glass and fine value for money. 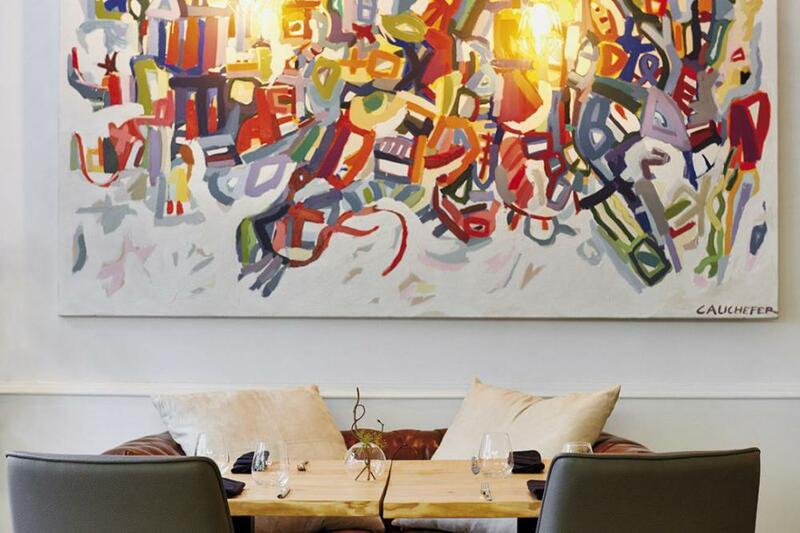 The warm, welcoming atmosphere at chef Frédéric Vigouroux’s popular bistro in the heart of the city is a prelude to his earthy, full-flavoured, market-driven cooking. 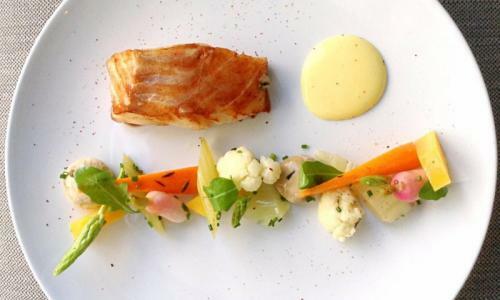 Reflecting Vigouroux’s desire to keep his restaurant affordable to all budgets, you can order as much or as little food as you like – no one will frown if you only order a main at dinner, for example. Whether you go with one course or many, you’ll eat very well indeed: recent dishes include chilled pea-and-watercress soup with bell-pepper mousse; scorpion fish with fennel, black olives and parsley jus; lamb bayaldi with pecorino; and homemade macarons topped with lemon curd. Bordeaux native Mary Henchley and Breton Maxime Rosselin are the duo behind this lively contemporary bistro where the good-value menu changes with the season. Dishes such as crab and makrut-lime ravioli, sea bream with pink lentils and citrus yuzu sauce, and a honey soy sauce and ginger-garnished veal chop with salsify (a herb-like vegetable) for two, show off their love of bright flavours and contrasting cosmopolitan tastes.